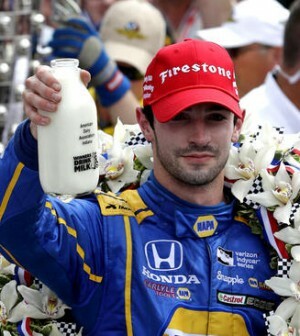 The 100th Indianapolis 500 has gone to rookie driver Alexander Rossi. Rossi didn’t make any pit stops in his final 10 laps while runner-ups Carlos Munoz and Josef Newgarden did. Rossi ran out of fuel almost immediately after crossing the finish line. The 24-year-old is the first rookie since Helio Castroneves to win the Indy 500.